Our interiors are characterised by understated glamour and elegance but at the same time a classy and relaxed approach. That said, every space is as different as the unique demands of our individual clients. 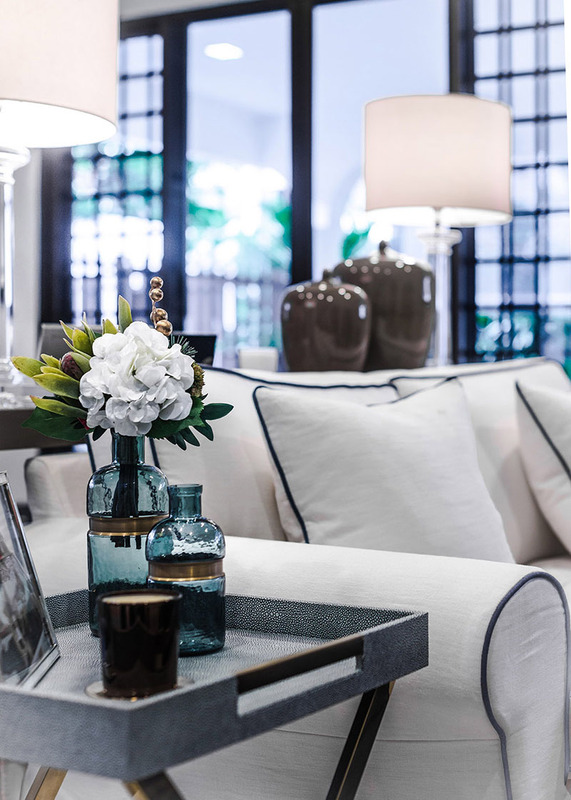 We strive to deliver a harmony of signature design work tailored to personal tastes. Leila Rossi Interior Design offers unique and highly personal bespoke interiors which offer the following portfolio.